From the looks of the promo for Quantico Season 1 Episode 4, it appears that Alex will have trust issues with every member of the class she befriends. Take a look! 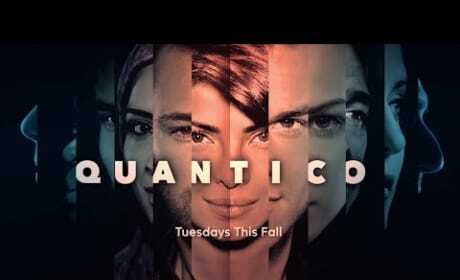 Quantico is coming to ABC Tuesdays this fall. Everyone has a secret, but someone's is bigger and deadlier than the rest. Is one of the recruits a terrorist?